Each year are hundreds of stories being told during the planning and anticipation of the NFL Draft; the 2017 NFL Draft is no different. 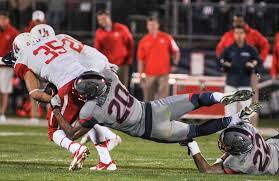 Today we will be looking at a scouting report for senior safety Xavier Woods, La Tech Bulldogs. 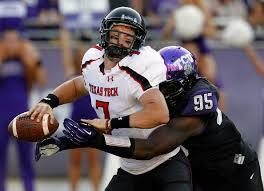 S-Xavier Woods, Louisiana Tech 5’11” 197 lbs. Each year are hundreds of stories being told during the planning and anticipation of the NFL Draft; the 2017 NFL Draft is no different. 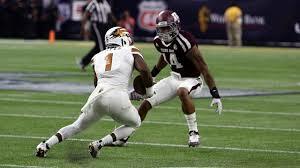 Today we will be looking at a scouting report for senior safety Justin Evans, Texas A&M. S-Justin Evans, Texas A&M 6’ 199 lbs. Each year there are hundreds of stories being told during the planning and anticipation of the NFL Draft; the 2017 Draft is no different. Today we will be looking at a scouting report for senior safety Obi Melifonwu, Connecticut Huskies. 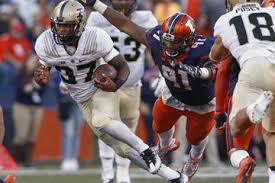 S-Obi Melifonwu, Connecticut 6’4” 224 lbs. DE-Taco Charlton- Feeling hungry for IDP impact? Comments Off on DE-Taco Charlton- Feeling hungry for IDP impact? Each year there are hundreds of stories being told during the planning and anticipation of the NFL Draft; the 2017 Draft is no different. 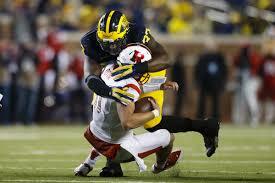 Today we will be looking at a scouting report for senior defensive end Vidauntae “Taco” Charlton, Michigan Wolverines. 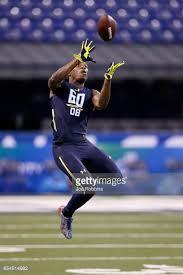 DE-Vidauntae “Taco” Charlton Michigan, 6’6” 277 lbs. Each year there are hundreds of stories being told during the planning and anticipation of the NFL Draft; the 2017 Draft is no different. 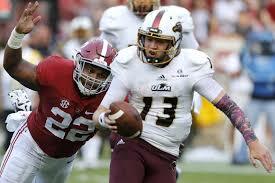 Today we will be looking at a scouting report for senior outside linebacker Ryan Anderson, Alabama Crimson Tide. 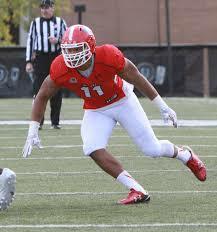 LB-Ryan Anderson, Alabama 6’2” 253 lbs. 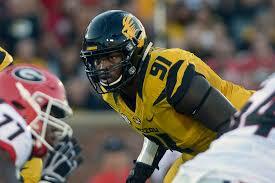 EDGE-Tim Williams-Skills check! Character ? Comments Off on EDGE-Tim Williams-Skills check! Character ? There are hundreds of stories being told during the planning and anticipation of the 2017 NFL Draft. 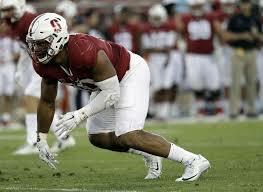 Today we will be looking at a scouting report for senior outside linebacker Tim Williams, Alabama Crimson Tide. 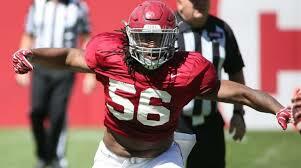 OLB-Tim Williams, Alabama 6’4” 252 lbs.